House lawmakers introduced legislation this week in a new attempt to repeal the Cadillac tax, the Affordable Care Act's tax on high-cost health plans that has been a continuing pain point for employers. Amid a busy Capitol Hill afternoon on Thursday, several lawmakers in the House introduced H.R. 748, titled the Middle Class Health Benefits Tax Repeal Act. Bipartisan support for killing the excise tax has grown over the years since the healthcare law’s passage. Employer groups, in particular, have been calling for its repeal. Beginning with the 2022 tax year, the law requires plan sponsors and insurers to pay a 40% excise tax on the excess cost of employer-sponsored health coverage for employees — amounts over $11,100 for employee-only and $29,750 for family coverage, adjusted for inflation annually. 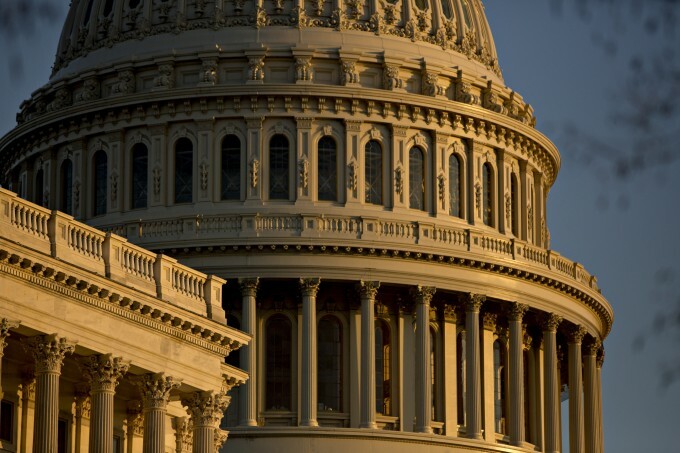 Repealing the Cadillac tax has broad bipartisan support in Congress. In the previous congressional session (2017-2018), more than 300 members in the House — 168 Democrats and 137 Republicans — along with 33 Senators from both parties co-sponsored repeal legislation, according to the Alliance to Fight the 40, a coalition of employers, patient advocacy groups and other stakeholders. While unable to pass repeal legislation, lawmakers have had success in delaying the tax from taking effect. It was originally created as part of the ACA largely as a way to help fund benefits to the uninsured under the law. The Cadillac tax is not a tax on rich benefits; it is a tax on plans that cost more because of geography, age of members or more dependents covered, explains Tracy Watts, a senior partner at Mercer and an alliance member.